Here is one of my latest vintage listings in my Etsy store. 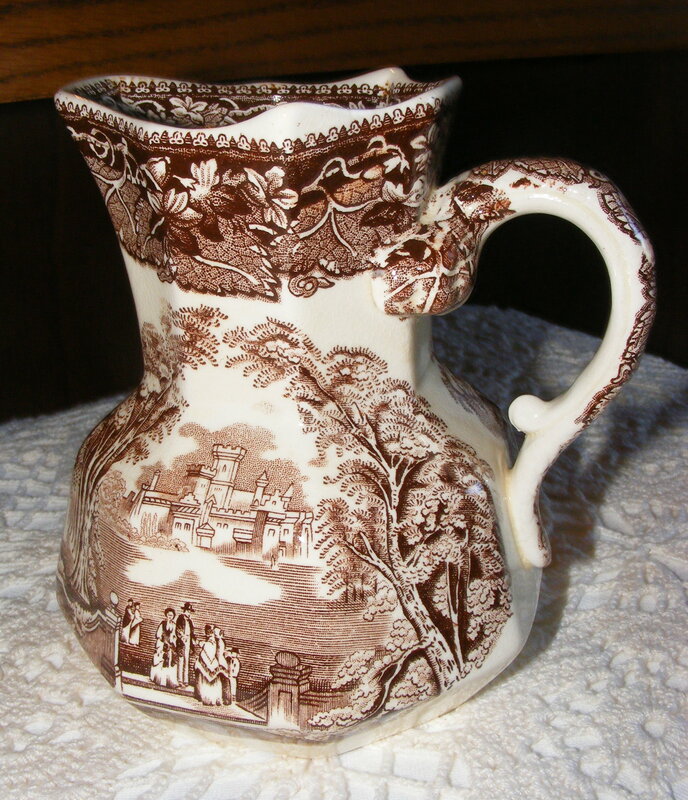 It is a gorgeous, brown transferware pitcher from the 1940’s. I love the country, english scene. Doesn’t it look so peaceful? Just look at that castle! 🙂 It is made by Mason’s Ironstone China. Click HERE to be directed to my Etsy store for more details and information. Join my A Muse Studio Team! Start your business with A Muse Studio for just $99 during Holiday Hoopla! As if $99 to start just isn’t enough, A Muse Studio is going to throw in four free holiday catalogs PLUS a stamp set of your choice. Come join our team – it’s currently one of the fastest growing, highest earning teams in A Muse Studio. I would be honored to have you on this adventure with us! Call or email me – I’d be happy to answer any questions you may have. Did you know that with just two friends and $150 in total orders (before tax and shipping) you will receive an exclusive A Muse Studio, “Dwell in the Possibilities” stamp set ($39.95 retail value). That’s right! 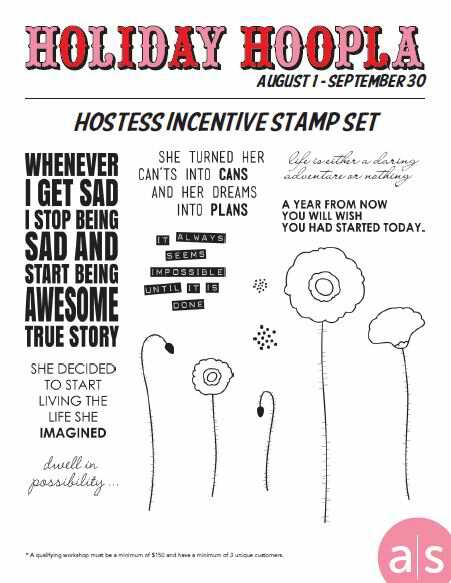 It’s a great stamp set, AND it’s in addition to enhanced hostess benefits! Look at those AWESOME, inspiring, and uncommon sentiments and the modern poppies! 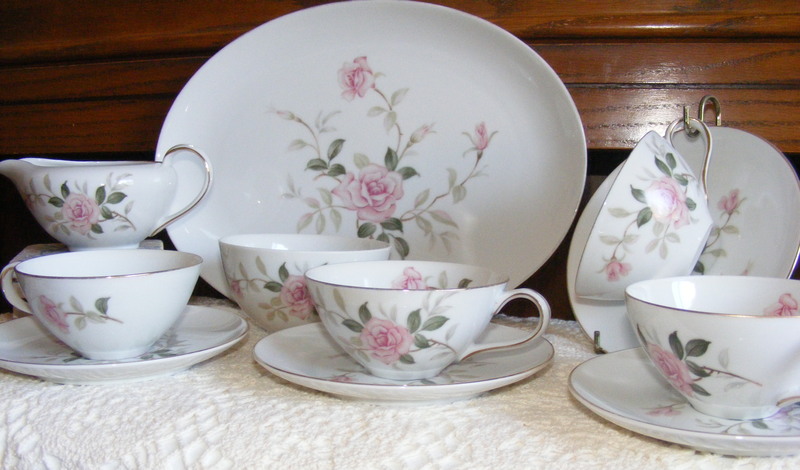 Get yourself one of these hostess exclusive sets before they are GONE! 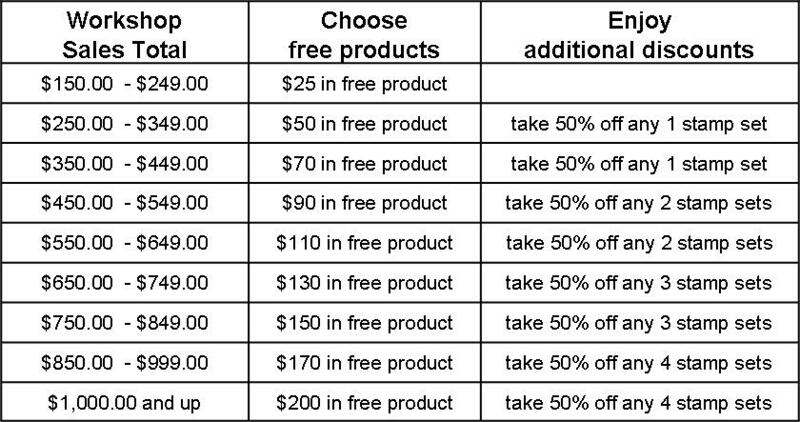 This offer as well at the increased hostess benefits below will end September 30th. Don’t miss out on the increased benefits – you don’t even have to live in the Indianapolis area! Email me or call me to book a virtual party. It’s easy and REWARDING! This is a very easy project. Just cover the front and back covers inside and out in whatever material you prefer. 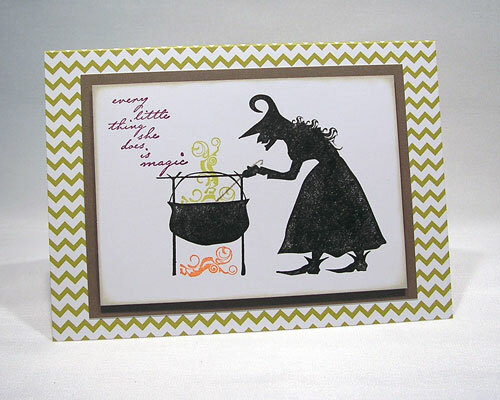 I used cardstock on this one. (I have used fabric. I will have to post one of those next time.) 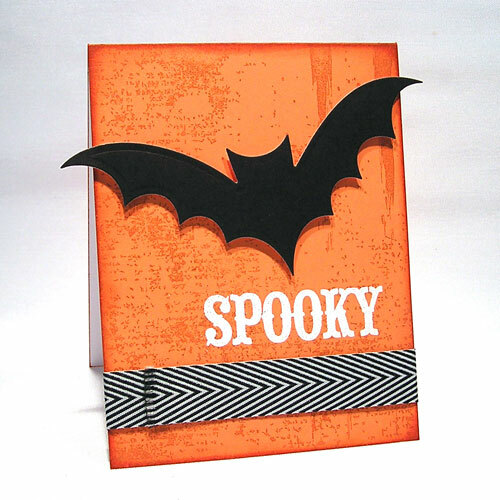 Just cut the cardstock down to fit your size of notebook and adhere. I use one of 2 adhesives… YES paste, which is a book binding glue that is slow to dry so you have time to work with it when placing paper pieces. Or, Quick Dry Paper Glue which dries quickly and doesn’t wrinkle your paper. I always dye the edges of the covers with coordinating Walnut Ink. It makes them look nice and neat and gives them a “finished” look. You can then embellish as you like. I used ribbon on this one and stamped the words “Nevermore” near the crows. This process is easy. Just about anyone can do it. But is does take a bit of time. If you’d rather not make one yourself you can always visit my Etsy store to purchase it completed. Also, if you would like a particular design just email or convo me and I would be happy to make a special one just for you.